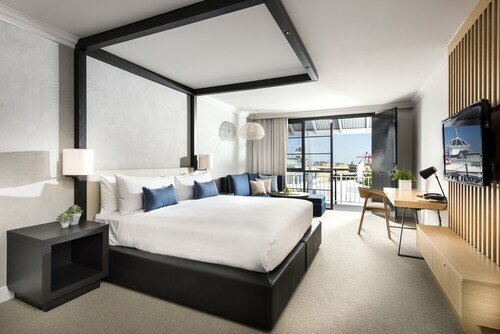 This family-friendly East Fremantle hotel is located in the entertainment district, within 2 mi (3 km) of Fremantle Passenger Terminal, Fremantle Prison, and Fremantle Markets. Leighton Beach and Port Beach are also within 2 mi (3 km). North Fremantle Station is 21 minutes by foot and Fremantle Station is 25 minutes. 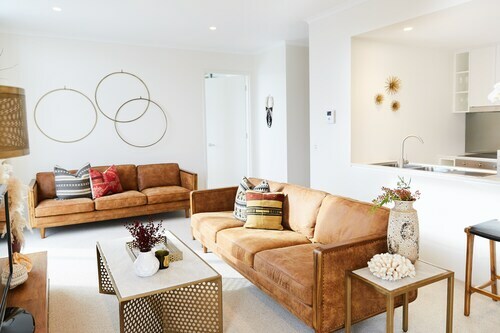 Situated in East Fremantle, this aparthotel is within 2 mi (3 km) of Royal Fremantle Golf Club, Fremantle Prison, and Fremantle Markets. Fremantle Passenger Terminal and Port Beach are also within 2 mi (3 km). North Fremantle Station is 24 minutes by foot. Next time you are in Western Australia, make sure you check out its capital, the city of Perth and spend some time in the neighbourhood of East Fremantle, situated 12 kilometres southwest of the centre of the city. The unmissable tourist attractions of Perth include the Kings Park and Botanic Garden and Swan Bells Belltower. There are those who get an odd feeling when they spend time at burial grounds, but there are also some who feel that they are fairly peaceful. If the second sounds like you, stop by Fremantle Cemetery. 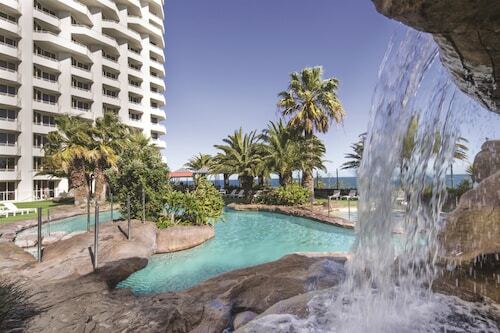 If you'd like to rest your head close by, try the Pier 21 Apartment Hotel and Tradewinds Hotel. Practice your putting at Royal Fremantle Golf Club, a great stop for keen golfers. 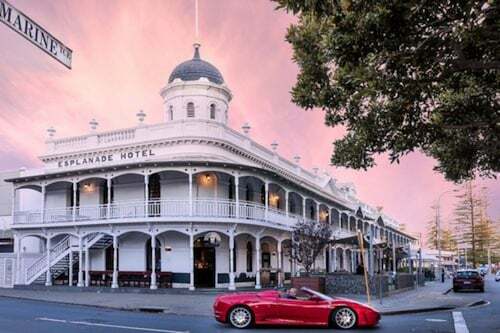 For this place, try the Quality Suites Fremantle and Terrace Central B&B Hotel. After a terrific sleep, step outside and follow the aroma of coffee beans to Coast Port Beach. This well-loved East Fremantle cafe offers all the scrumptious cakes and hot beverages you'll need. Tradewinds Hotel is a recommended option for dinner. With a range of delicious dishes on the menu, you might need to allow some time for a return visit. 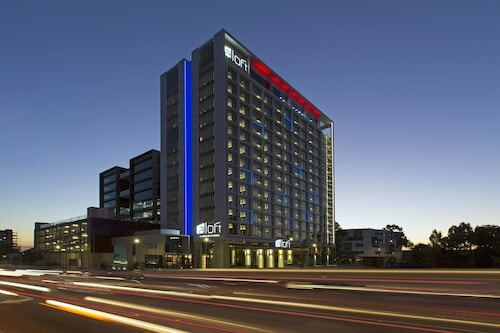 If you and your travelling companions cannot locate the right East Fremantle hotel room, it is worth looking at the options in Fremantle and Beaconsfield. The world is filled with amazing destinations, and Wotif wants to share them all with you. So what are you waiting for? Stop dreaming and start your East Fremantle vacation today! 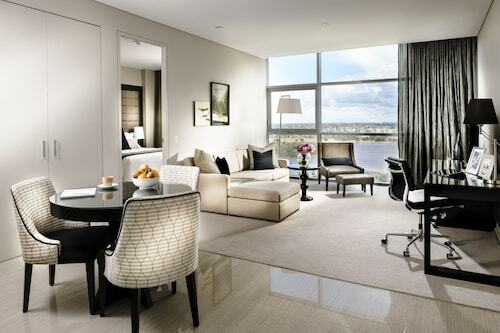 How Much is a Hotel Room in East Fremantle? 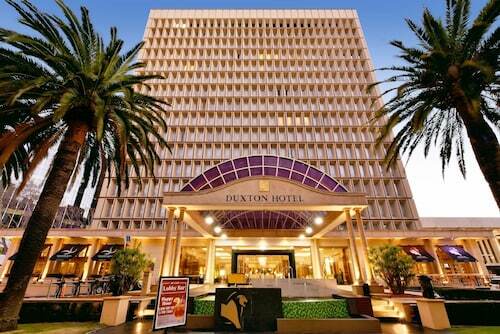 Hotels in East Fremantle start at AU$135 per night. Prices and availability subject to change. Additional terms may apply.